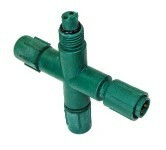 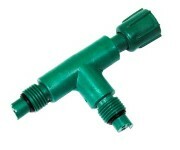 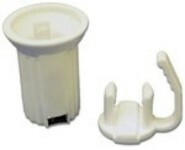 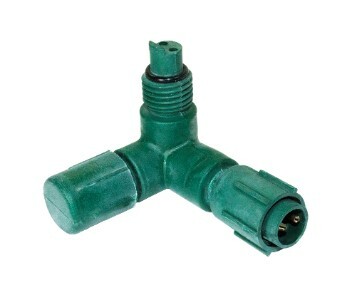 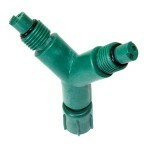 Commercial grade Elbow Tap is great to use on the edge of a house or in trees to get a tight corner. 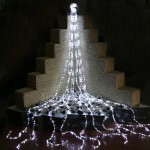 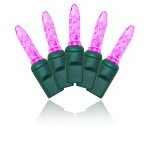 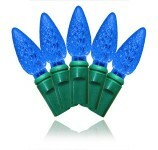 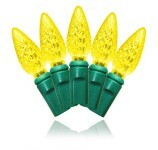 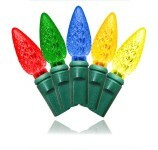 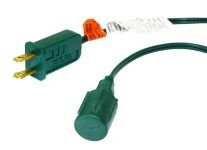 Connects up to three sets of lights to go in different directions. 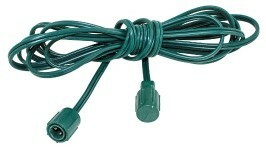 One of the strings will need to have an adaptor for the product to work.